Everything you need for gelatin silver printing and alternative process photography. 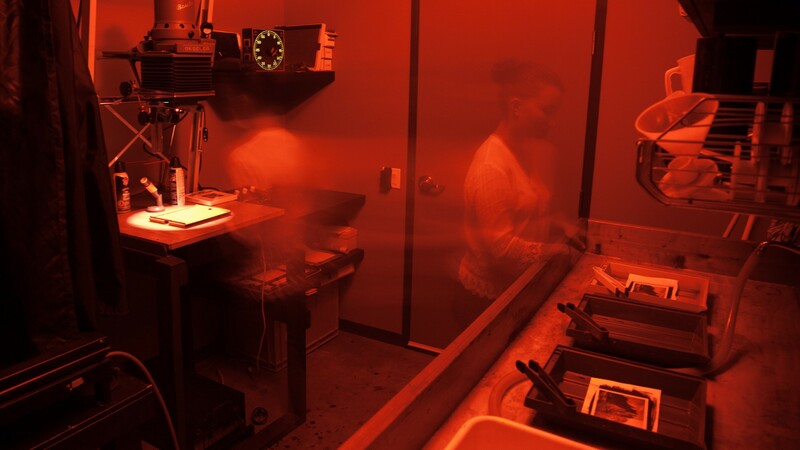 If you’re a big fan of traditional photographic processes, then you’ll love our private darkroom rental facilities. 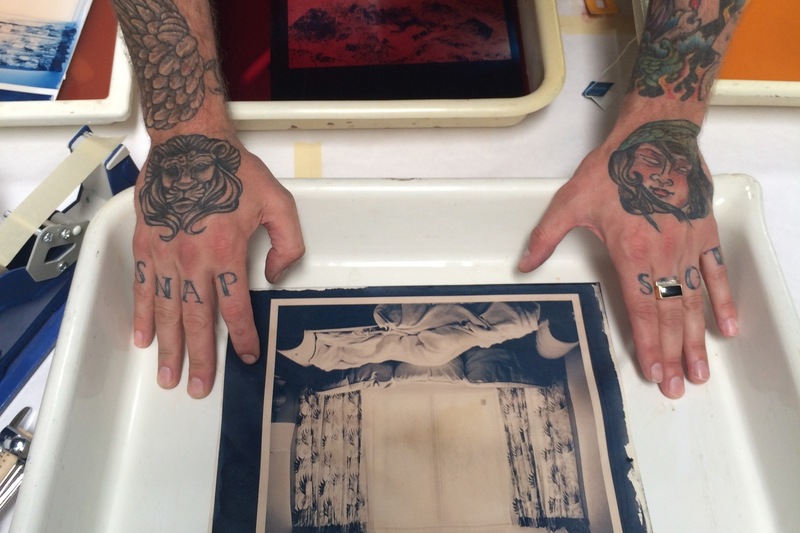 Whether you prefer the timelessness of the black and white silver print or are looking to explore more unusual techniques like cyanotype, tintype, or gum printing, we have the equipment and materials needed to make images the old school way. The Image Flow’s rental darkroom is fully equipped with a Beseler 4×5 inch enlarger capable of enlarging from 35mm up to 4×5 inch negatives. We have a large variety of easels and trays for prints up to 20×24 inches. For black and white film development we offer 4×5 inch tanks, as well as Paterson and Nikor tanks and reels for 35mm and 2¼” film. 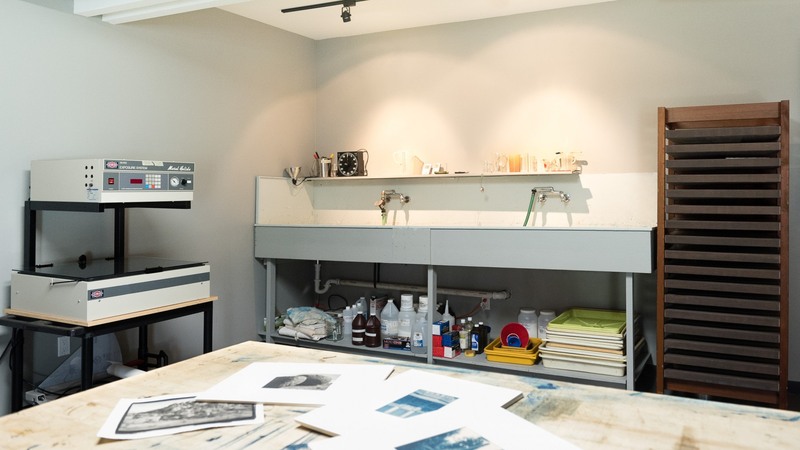 This darkroom can be set up for alternative process printing as well. It works well for the single artist printing Cyanotype, Platinum, or Van Dyke prints. Our Nuarc UV plate burner is available for an additional charge of $75 for an eight hour day. Interested in traditional silver printing but need some pointers? 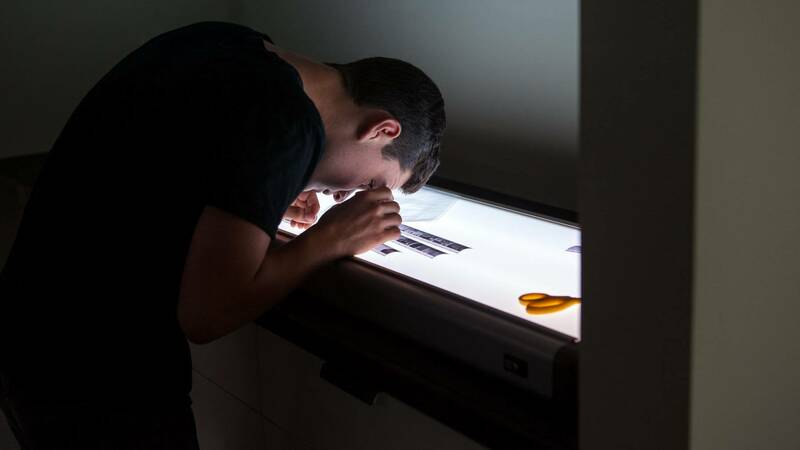 We offer photography lessons to get you started in the darkroom. From the general printing process to dodging, burning, and using variable contrast filters, you’ll feel at home under the safelight in no time. 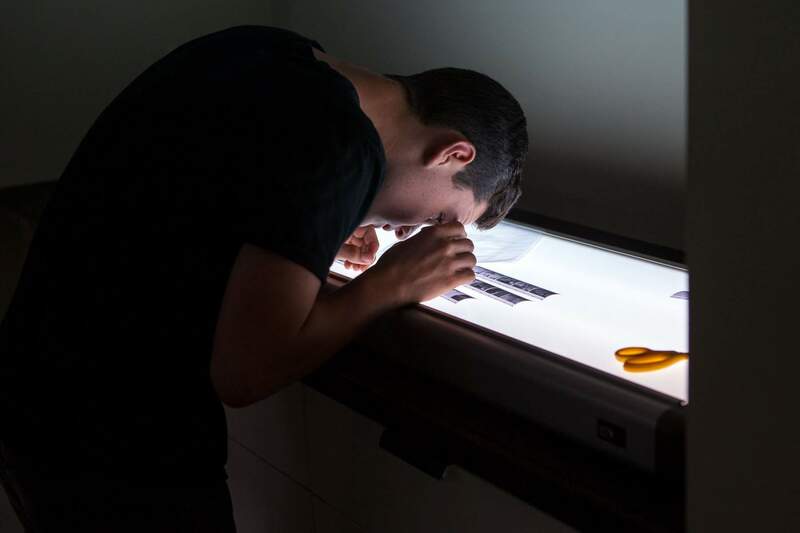 One of Northern California’s few fully equipped alternative process rental darkrooms is right here at The Image Flow – a spacious, 400+ square feet facility. We offer access to a Nuarc UV plate burner and a Conrad etching press. Upon request, we can have a printing consultant available during your rental period.